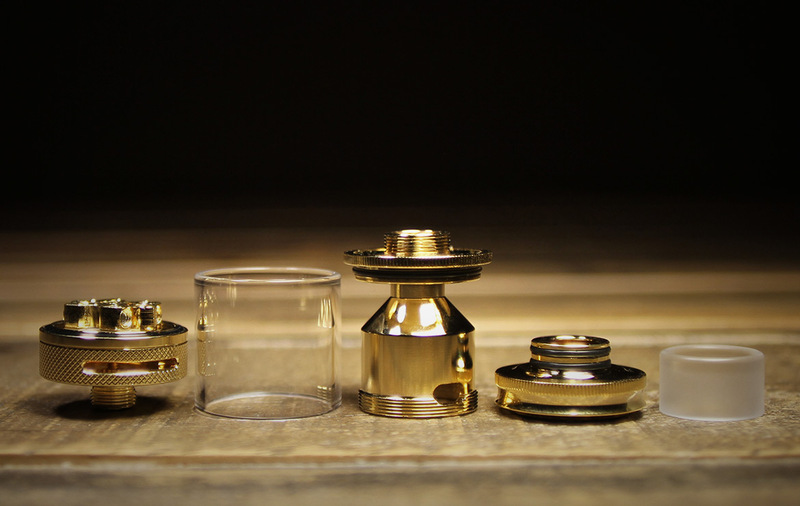 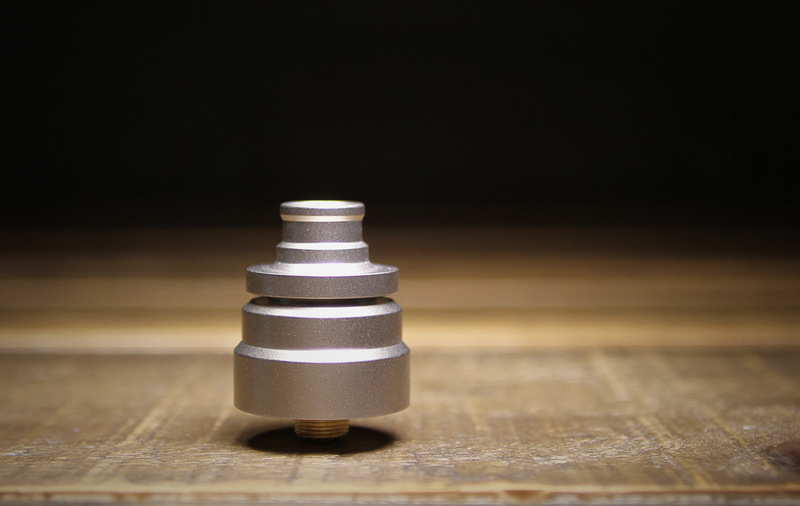 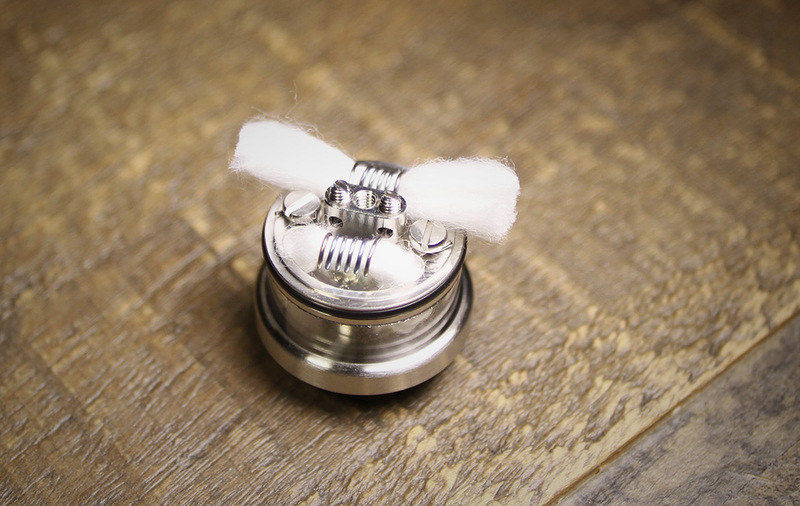 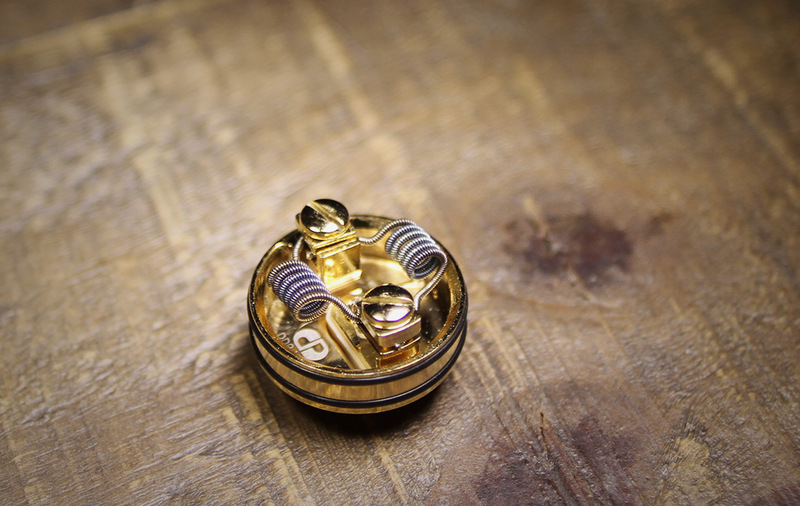 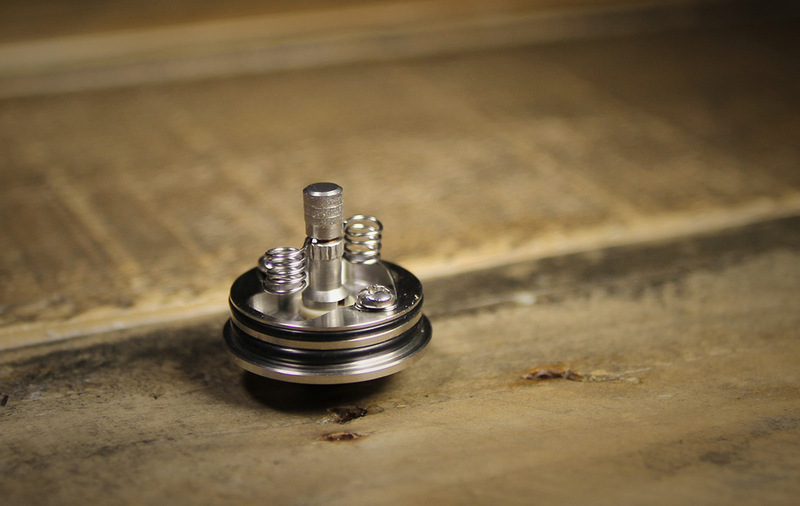 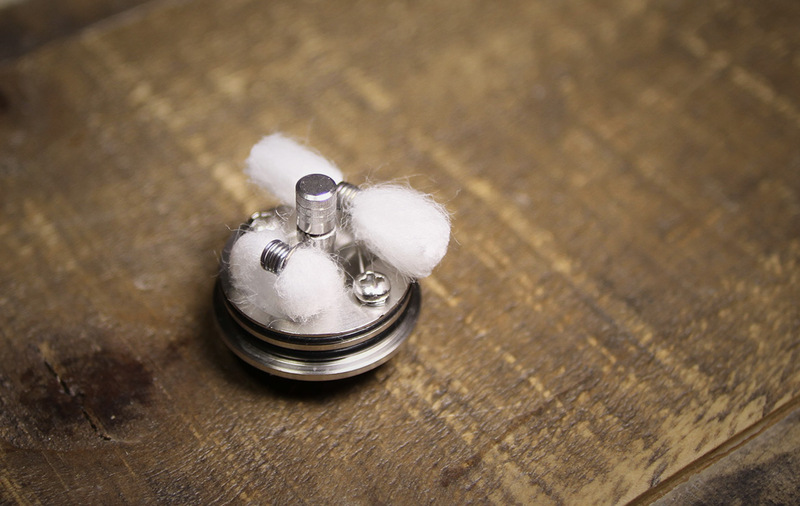 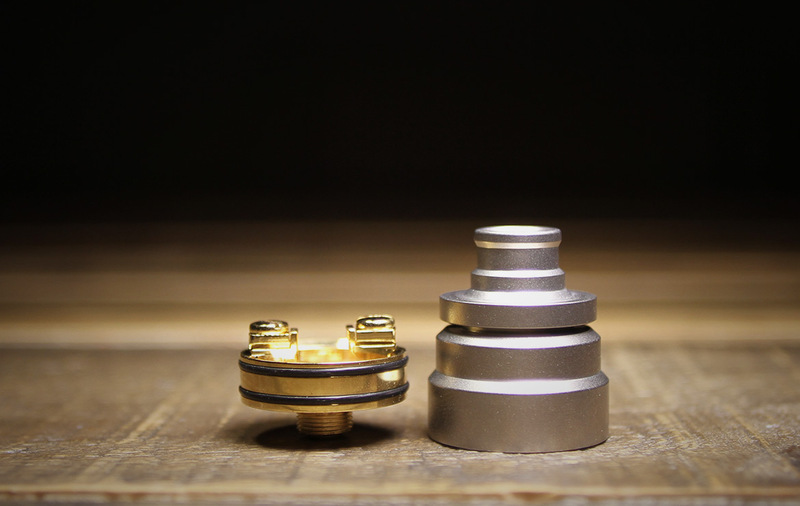 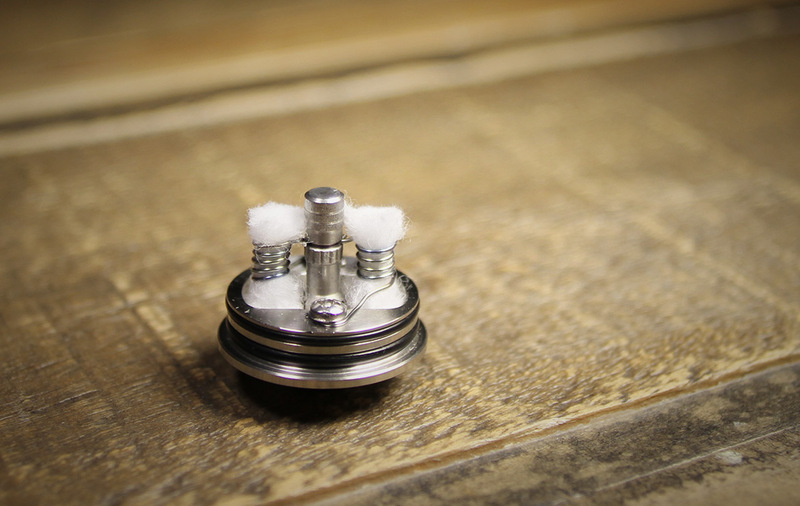 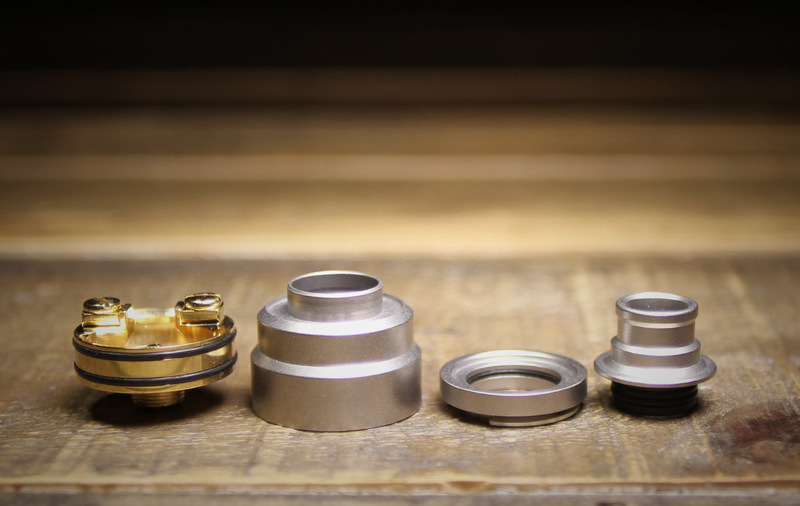 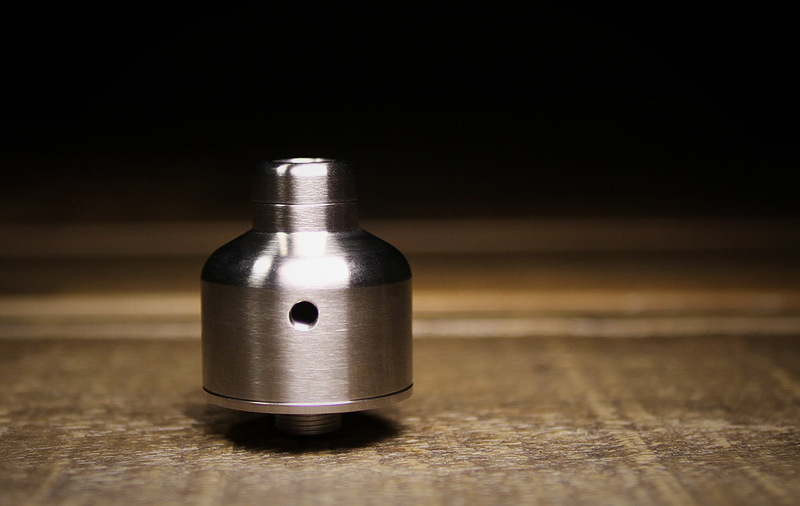 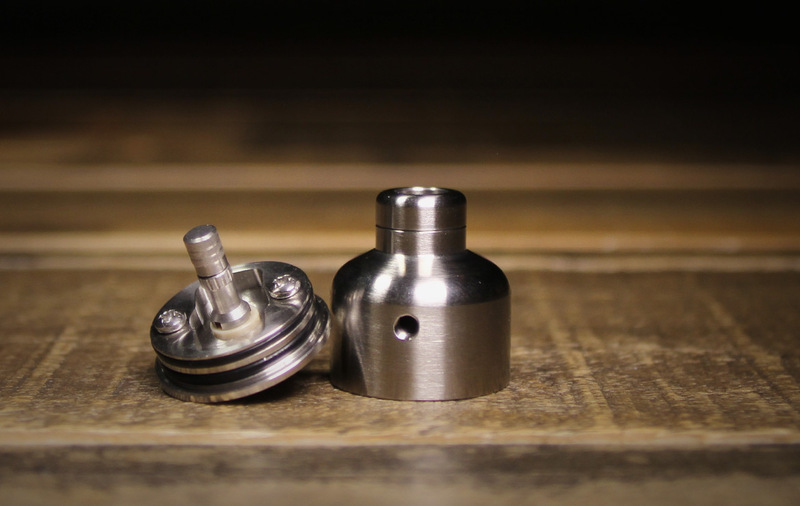 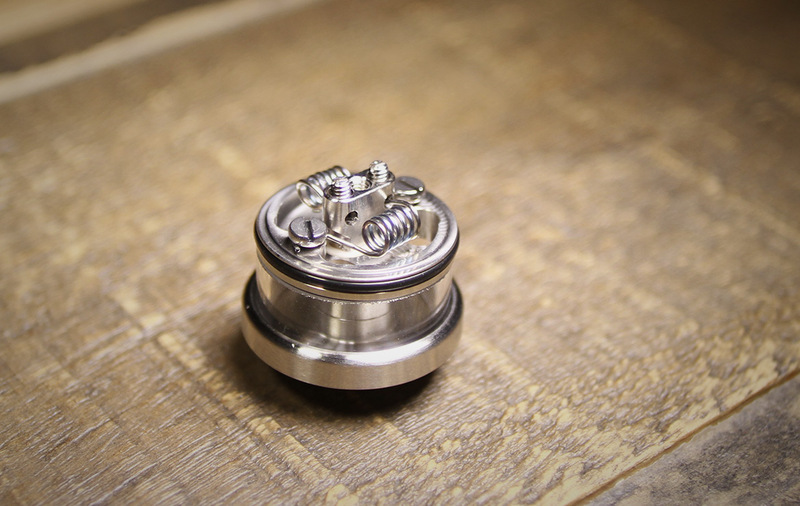 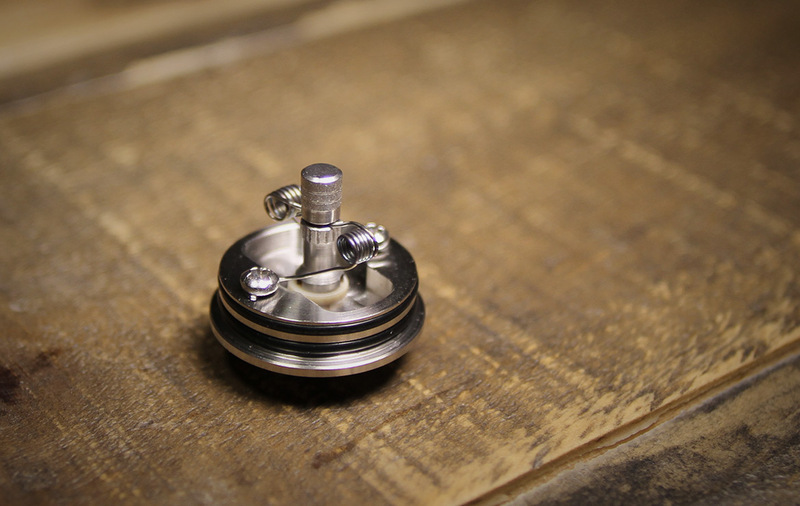 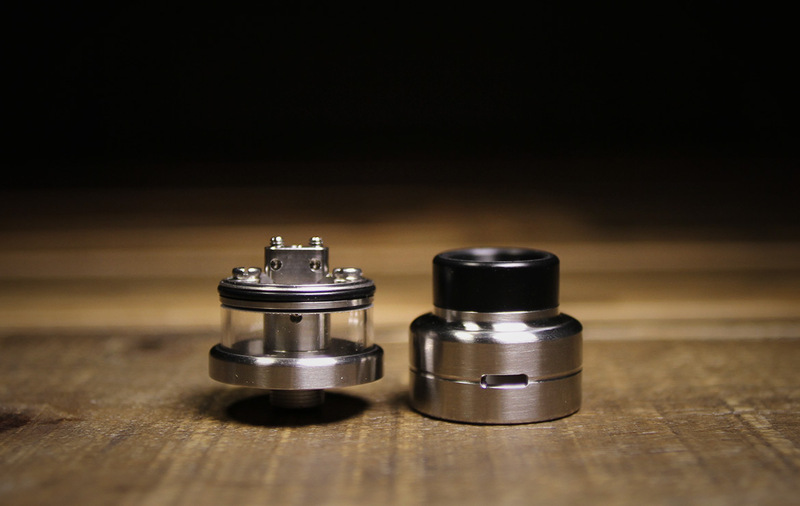 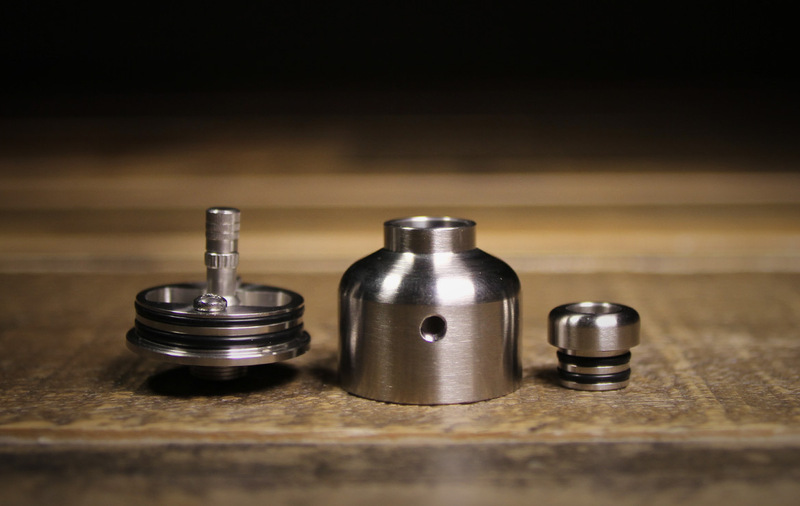 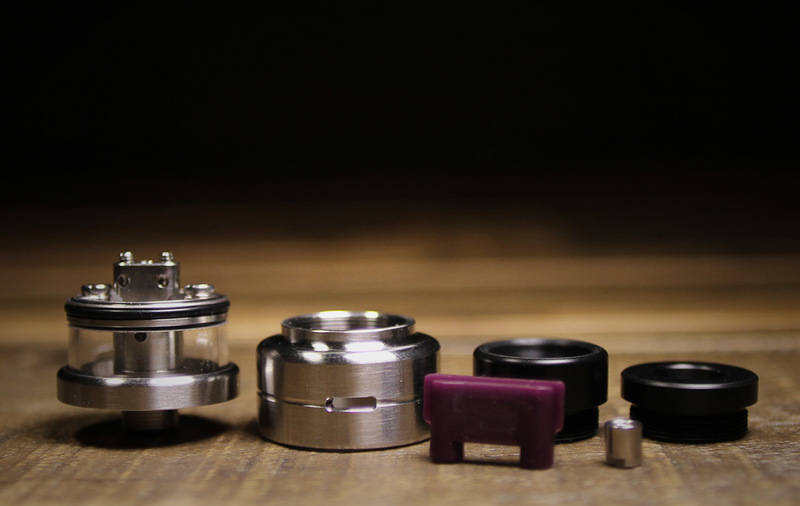 The Split atty is a great name for Drip n Vape’s atty. 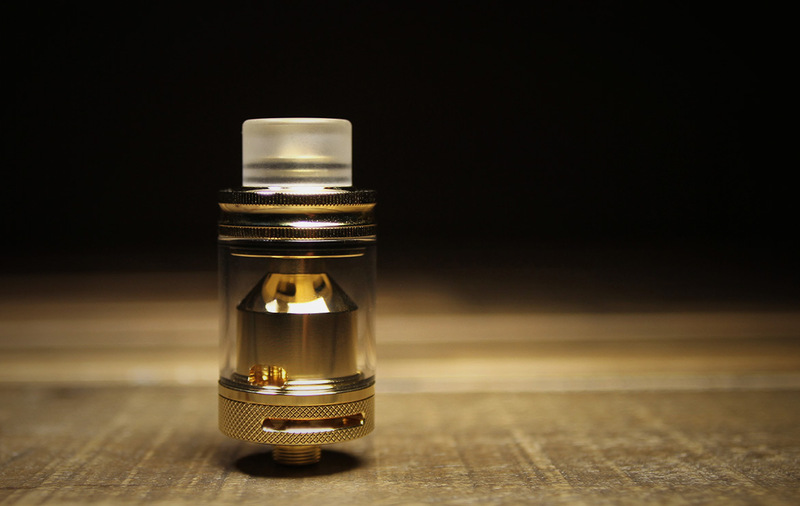 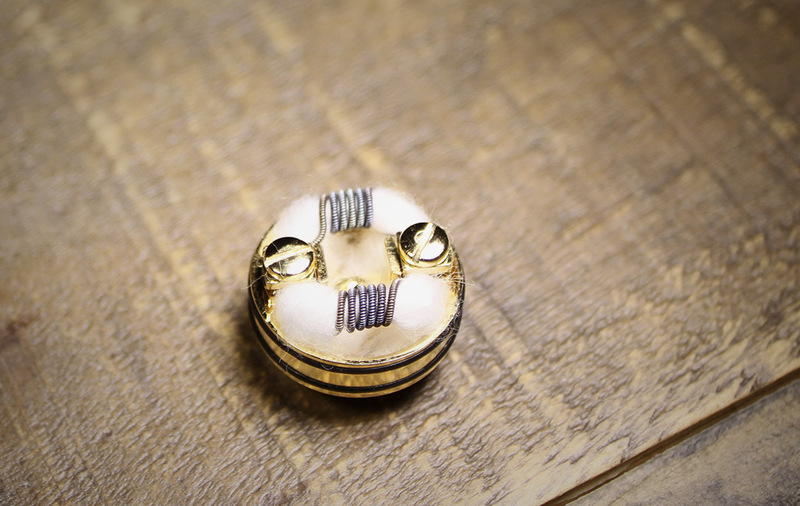 It’s hard to decide if it’s an RDTA, an RDA, or an RTA. 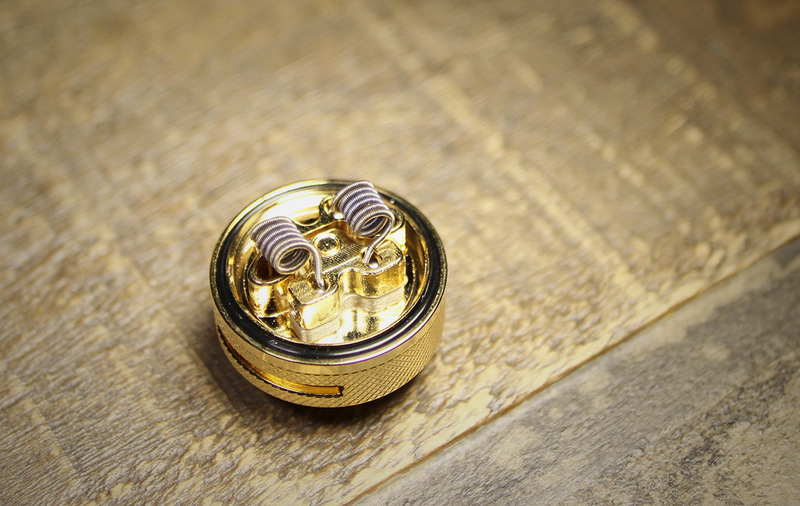 What ever it is, it vapes pretty damn great and tastes damn good too. 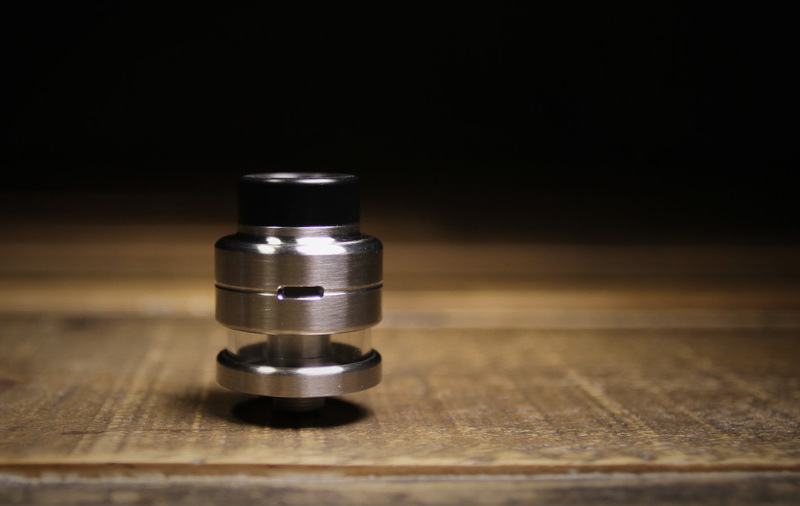 Oh and it looks pretty dope and has a really small footprint.